New York City Club Puts Sunglass Vending Machine On Rooftop. 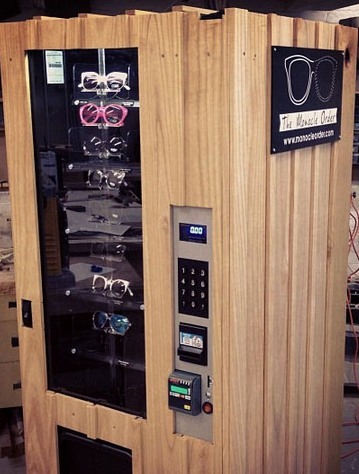 Several years ago, we put up a post on Eyewear Vending Machines. We have had quite a few people email ask and order them. 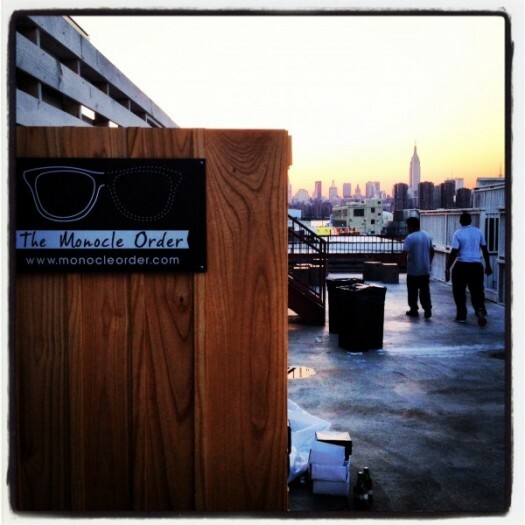 Then Monocle Club which is an online membership eyewear club (see post) just put their own Sunglass Vendor Machine on a Rooftop in New York City.